Say it with Hallmark. Let those you care for know how you really feel with cards and gifts from Hallmark. Create custom cards or find the perfect greeting card in store at CF Lime Ridge Mall. 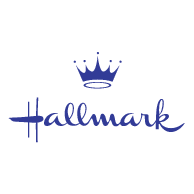 We've been helping Hamilton say it with Hallmark for over 100 years.